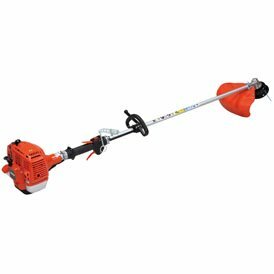 Echo brushcutters are offered in 5 different engine displacements and with either a flex cable or solid steel shaft. 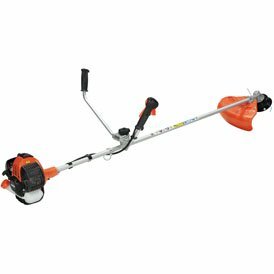 Whether you want to clear rough grass, thickets, shrubs or even dense undergrowth, you can rest assured that there will be a brushcutter to meet your needs. 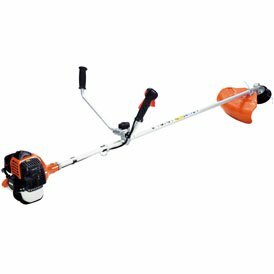 Echo trimmers are offered in a variety of shaft configurations, the most common being curved (for simple trimming around posts and other obstacles) and straight (with the versatility of blade or line use). 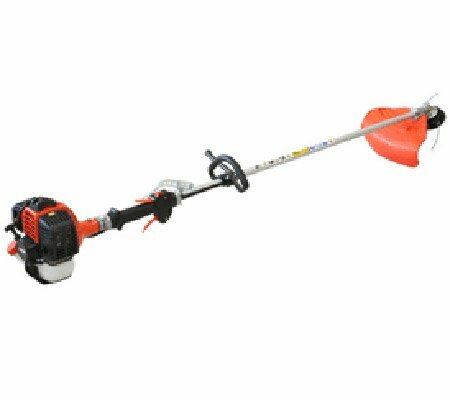 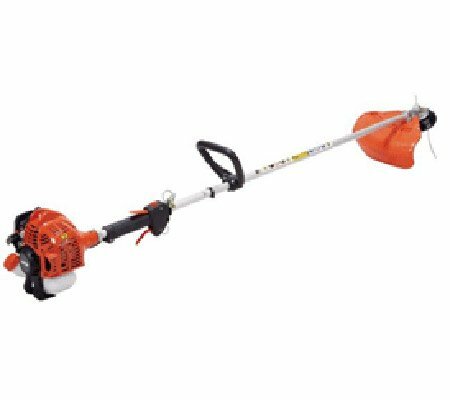 When you purchase an Echo brushcutter or Echo trimmer from Hastings Mowers, you will be able to choose from either loop or bullbar handle configurations. 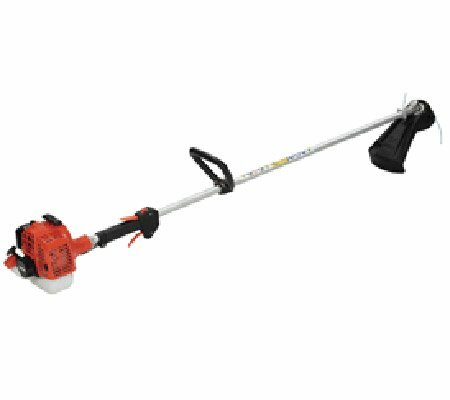 Both options provide maximum control over the cutting head, but bullbar handles are more ergonomically designed and are suited to longer periods of work. 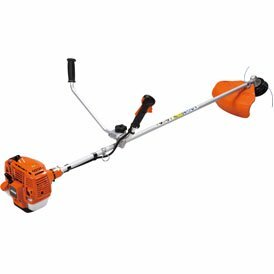 We are able to provide Echo line trimmers and brushcutters to the following areas: Berwick, Cranbourne, Flinders, Frankston, Gippsland, Hastings, Mount Martha, Mornington Peninsula, Rosebud and Somerville.